Do you like Bubble Hunter? Share it with your friends. 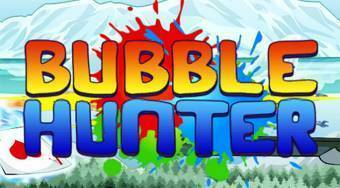 Bubble Hunter - wonderful perception game with a total of twenty different challenging levels in the style of the legendary flash game Bubble Trouble.